While our carpet cleaning company Eva Cleaners can’t promise instant results – sometimes a job well done takes a bit of time – we can promise quick, easy, and affordable solutions to your cleaning problems. Whether your West London home is harboring mould and mildew or your office is simply looking rundown and in need of a shine, we are here to help. 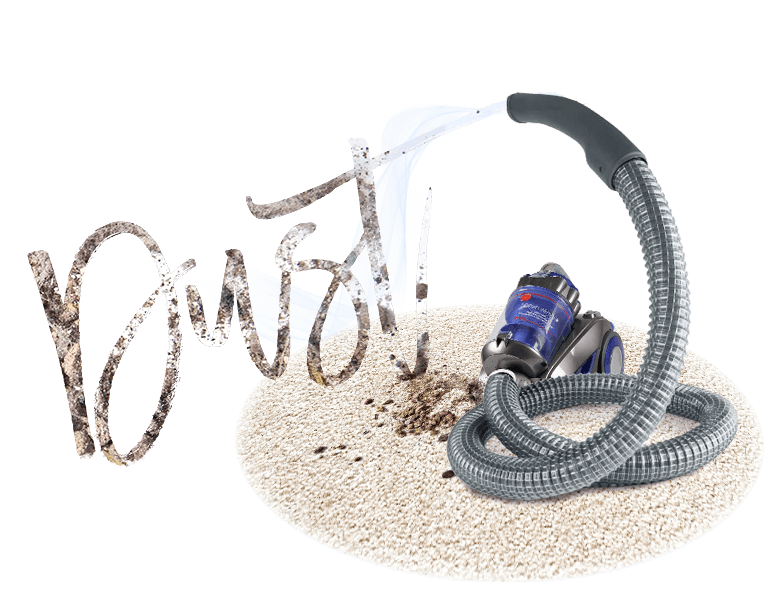 The list of carpet cleaning woes that we regularly face and eradicate is endless. Our cleaning professionals know how to take care of any cleaning task, large or small, and all you have to worry about is scheduling a convenient time. When you call our carpet cleaning company on 020 3409 1608 now, you’ll be able to speak with a real person who is happy to answer your questions and discuss all the options available to you. Plus, you’ll get a free quote right away so you can decide for yourself whether we’re worth it (believe our cleaning company, we are). When you consider the amount of time you spend vacuuming and cleaning carpets, you’ll realise that you could be spending that time enjoying life in West London. You don’t spend much time cleaning because you simply can’t spare it – between commuting, working and caring for a family, who has time to really clean the way you want to? If you’re like a lot of our customers, you wind up feeling guilty for not getting to the cleaning as often as you would like. Spare yourself the guilt and the hard work and give our carpet cleaning company in West London a ring today – you’ll feel better instantly! 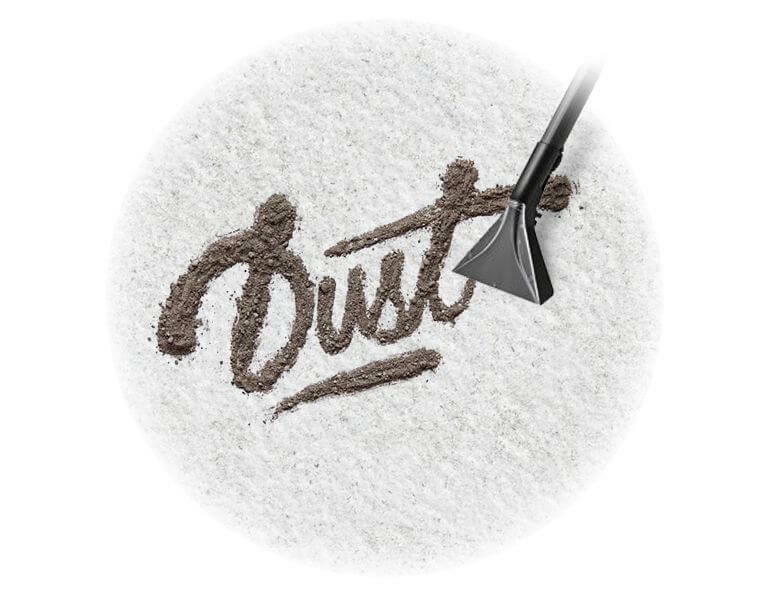 Our carpet cleaning options cover everything, from vacuuming carpets to cleaning carpets. You don’t have to worry about the fabric of texture of the carpet as well because we use eco-friendly products only. Our specialists really do offer top-to-bottom cleaning services, so you won’t have to break your back scrubbing stains from your carpets. 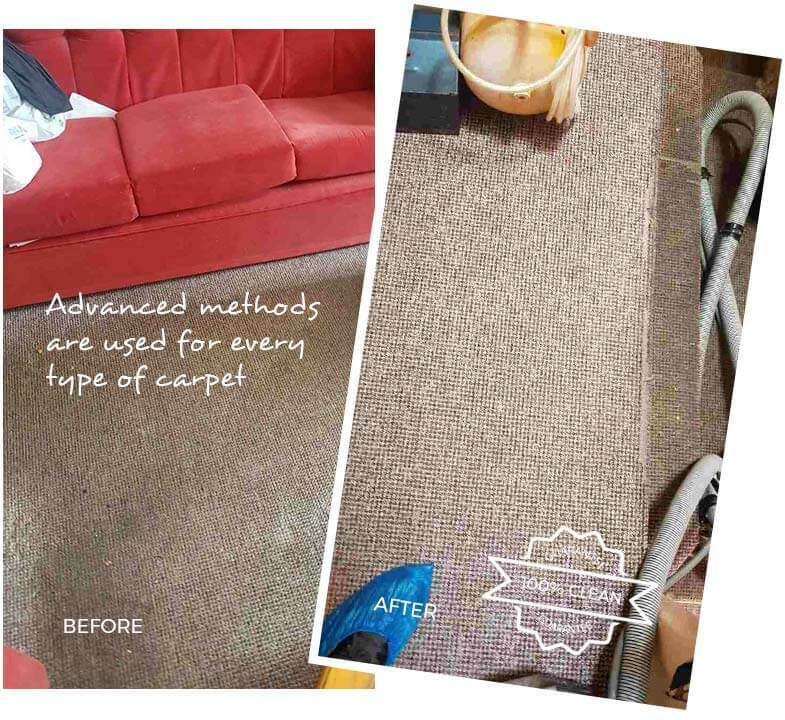 Give our carpet cleaning company Eva Cleaners a ring now on 020 3409 1608 to receive your free quote and find out how our cleaning agents can help make your West London home or office a safer, cleaner place. 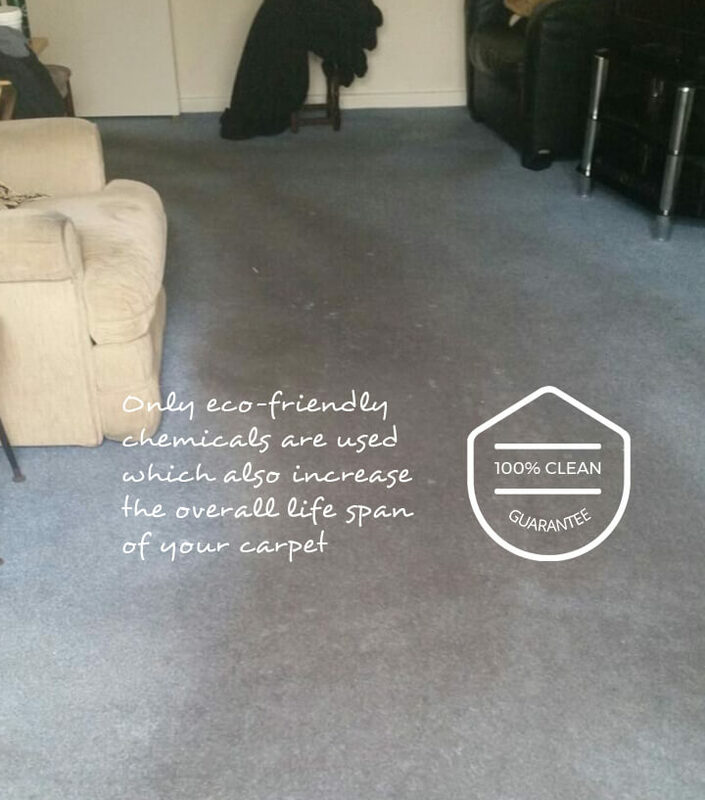 Whether you live in West London, which extends all the way to the western boundaries of Greater London, or you reside in the West End, which is one of the most expensive places to live in the world, we can be at your service for whatever carpet cleaning dilemmas you face. In the planning and strategy document known as the London Plan, The area is made up of six boroughs. They are Hillingdon, Hounslow, Hammersmith and Fulham, Harrow, Ealing and Brent. Hillingdon, Hounslow, Ealing, Harrow and Brent are found north of the River Thames and towards the outskirts of the capital city. Hammersmith and Fulham, however, while still north of the River Thames is closer to the city centre, across the river from Wandsworth and just west of the borough of Kensington and Chelsea. Hammersmith and Fulham is where you will pay the highest prices for office rent or to lease or buy a home. In fact, the West End, which is the fashionable area west of Charing Cross central to the City of London, is the world’s second most expensive place to rent space for an office. If your office is located here, presumably your business is doing quite well. But it is important to remember how crucial a clean office is to the continued success of your enterprise. Customers and clients expect the best from companies in this part of London, so don’t disappoint them with less-than-clean toilets or grungy carpets. The West End of West London not only refers to the fashionable area west of Charing Cross, but to the entertainment establishments therein. The district surrounding Leicester Square and Covent Garden is full of galleries and theatres, meaning nightlife is of the utmost importance. The districts that are considered to be part of the West End include Soho, Westminster, Covent Garden, Fitzrovia, Marylebone, Mayfair, Seven Dials, Bloomsbury, Holborn, and St. James’s. Of course, some would place these districts squarely in Central London, but it is a matter of which definition you use. Much of West London is less developed than some of the city’s other regions. Indeed, in the area, the M25 ring road which more or less creates the boundary of Greater London, runs through a largely wooded area stretching from Maple Cross in the north to Coinbrook below the M4 in the south. Uxbridge, Denham, Hill End, and Harefield all lie within this part of the area where you are sure to feel closer to nature than to the bright lights of the city centre and the entertainment district. The northern part of the area is known for its business opportunity, with lower rents and plenty of space. Much redevelopment has occurred recently and it is considered a good alternative for large companies that need a lot of space to house employees or goods. The area is also home to the famous Wembley Park and a large number of golf courses. You can forget about the dense crowds and roaring traffic of Central London if you live here, as you won’t see the type of congestion your city-dwelling neighbours might have to get used to. Living further away from the city centre also means that you might be able to afford a larger dwelling for you and your family or a roomier office space for your business. But more space inevitably means more cleaning, so there is certainly a trade-off. If doing all the cleaning yourself is not an appealing option – it seldom is – there’s no reason not to give our carpet cleaning company a call now on 020 3409 1608. Cleaning services are not as expensive as you might think them to be, especially our cleaning services. But we never sacrifice quality for affordability; you’ll always get the best household or office carpet cleaning services when you call Eva Cleaners and you won’t have to pay a bundle.